Three Pedl licenses in the FFD area dropped! O&G have dropped IGas PEDLs 173, 174, 178, 179, 185, 186, 187 and 207 as at 30/06/16. 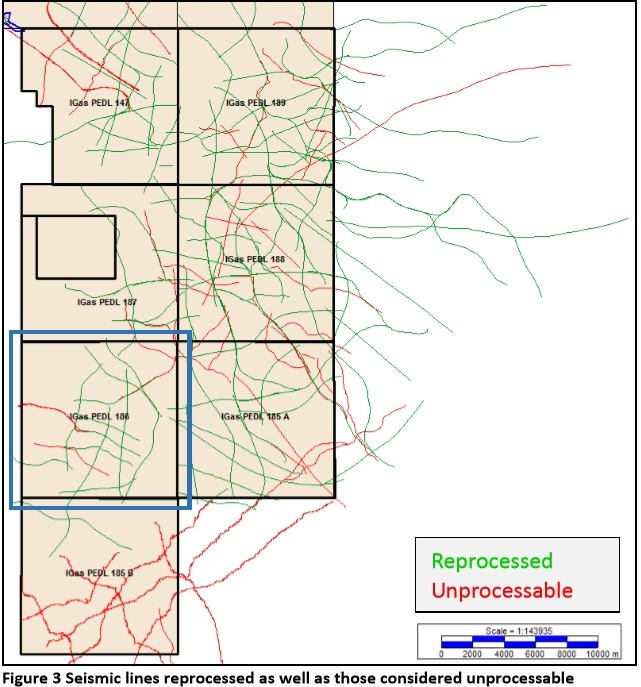 Above is a map showing pedl license numbers in this region, which looks like a large chunk of the Dee area is now frack free! What is a PEDL? Petroleum Exploration and Development Licenses are areas of land, which has been leased by the Oil and Gas Authority to a particular drilling company. So, if a PEDL is held by Igas, only Igas can drill for gas in that license area. A company cannot drill in an area unless they have secured the PEDL for it. A drilling company must have the PEDL license for the area to drill in AND then get planning permission from the local authority to drill in their exact local site, in conjunction with an Environment agency permit to carry out whatever work they are planning. At the moment this news means that the PEDL licenses have expired and Igas have not extended them. The licenses will now return to the Oil and Gas Authority (OGA) – No company will have the right to drill – and when there is another round of sell-offs, they could be included along with the newly created PEDL licenses – another company could buy it up in the future? Pedl 184 is Ellesmere Port and Wirral, it says more seismic testing by 2019 and at least one new borehole by 2021. Pedl 187 is Wrexham and the license has ended. Pedl 188 is Farndon and is still live – and expecting seismic testing by June 2020 with at least another well to be drilled after that. Pedl 190 is Ince/Helsby and once their seismic data is analysed by June 2017 at least another well is expected to follow. The terms of taking on a Pedl license are set out on this government website and have been copied below – please note that the guidelines set out above for drilling one well etc are a minimum that the company has to do in order to fulfil the licence.